Is this blog being censored? Though the average posts per month has not changed drastically, around February of this year, views to this blog dropped massively, and continue to do so at an alarming rate. 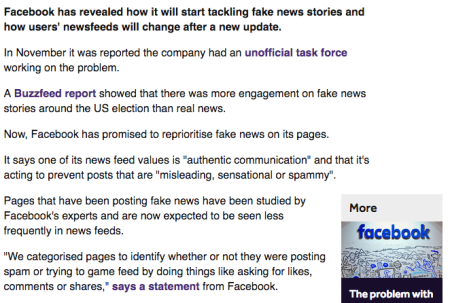 To our readers, if you are on Facebook (where we used to get the vast majority of our views), have you noticed this blog being labeled “fake news”, or have there been any noticeable changes when trying to post from here? I did a search, and found that most of the news about Facebook’s new censorship program is dated around the same time that this site’s views dropped. To be very honest, I have wondered when this blog would be hit like so many others. Any site or YouTube channel that challenges the status quo (Big Pharma, for instance) is being censored now like never before. “Fake news” is a term better suited for CNN, but it is targeted at information that hurts big industry and has nothing to do with facts. Curiously, this drop in views occurred just after this blog post where I called attention to the incredible amount of views this blog site receiv(ed). I remember thinking I should not call attention to it. Maybe I should have listened to my gut. Here’s another view of this phenomenon, statistics for a single post. Does this drop in views look organic to you? See also: Are we nearing the end of free speech?